Ted Taya is a President/CEO of Shinsei Co., Ltd. in Osaka, Japan where they have a unique system to streamline the car dismantling and parts recycling operations into a single process followed by shredding and material separation. Shinsei operates approximately 15000 complete cars annually as of 2014. 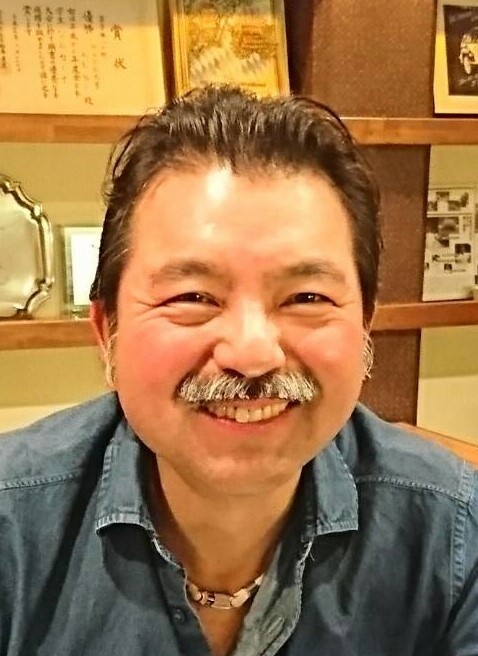 Mr. Taya is a member of the following institutions; ARA, BIR (Bureau of International Recycling), RPSJ (The Resources Processing Society of Japan) and JISRI (Japan Iron and Steel Recycling Institute) where he is an active member of the International Networking committee. Mr. Taya is a graduate of The American University in Washington, DC and holds a Bachelors Degree in Graphic Design. Mr. Taya loves to drive on ice (and in snow) and makes frequent visits to motor racing circuits such as Suzuka and Nurburgring Nordschleife. Mr. Taya has an International B racing license and DMSB Nuerburgring B permit, that he could drive almost every race car except F1.